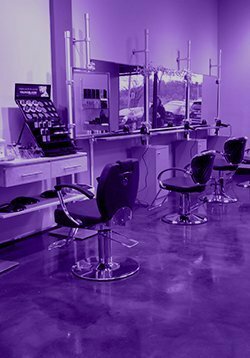 Core Salon was created in 2011 and since then Michelle and her hand picked team of professionals have cultivated a salon experience unlike any other in North Jersey. We are committed to performing our craft exceptionally well and continually striving to improve ourselves in the areas of education, both within the salon setting and in the external professional beauty community. 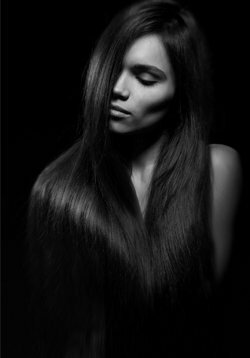 It is our goal at Core Salon to make your salon experience as unique and memorable as you are.